An eyewitness to pivotal moments in history, Pulitzer Prize winning photojournalist Nick Ut tells his story for the first time in New Delhi, India. 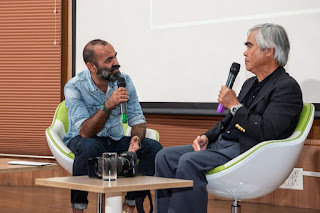 Third to be inducted by the Leica Hall of Fame for his significant contributions to photojournalism, Nick Ut: My Story was presented at UNESCO House on 10th September 2018. Ut recounted The Terror of War (a.k.a. 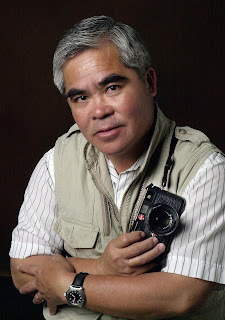 the ‘Napalm Girl’) - his iconic photograph depicting children in flight from napalm bombing. 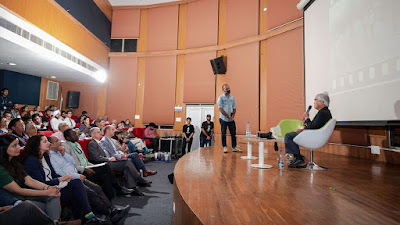 The culturally and historically significant event organised by Leica and YES BANK-YES Global Institute saw an overwhelming response from the wide audience present at the occasion. It’s an image you cannot forget, and shouldn’t try to. 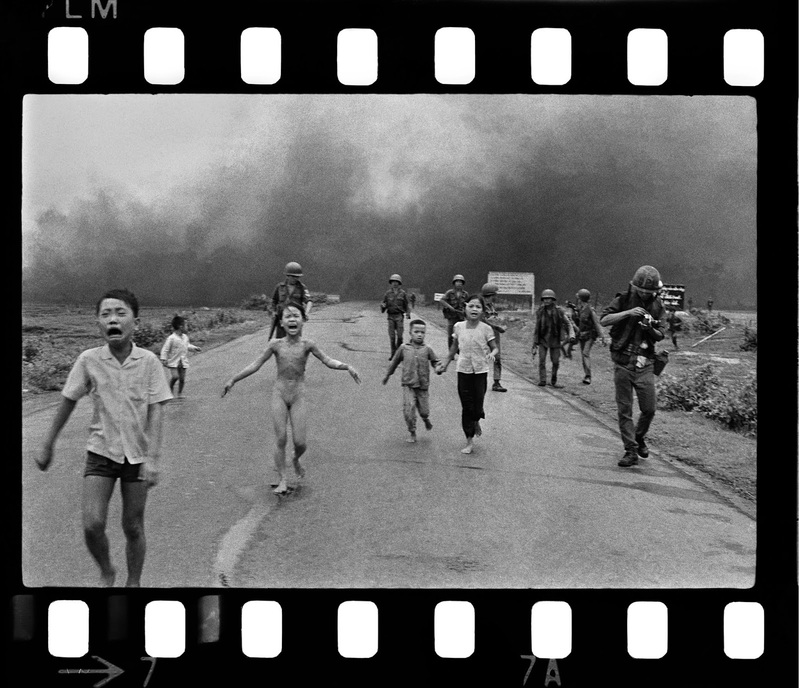 The ‘Napalm Girl’ remains — and always will be — the most searing image of the Vietnam War. The photograph was awarded the World Press Photo of the Year in 1973, notably believed to have assisted the change in course of conflict towards liberation in April 1975. Over 45 years after it appeared on front pages and won every major photographic award, it continues to spark debate, indignation and emotion. But while The Terror of War has, along with Malcolm Browne’s Burning Monk and Eddie Adams’ Saigon Execution, taken on a life of its own, become cultural shorthand for war’s collateral damage, it is only one photo among thousands that he took. 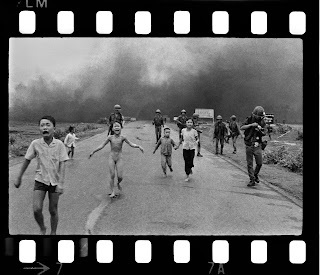 8 June, 1972: that fateful day when South Vietnamese planes dropped napalm on dusty Trang Bang village and a 9-year-old Phan Thi Kim Phuc, with her bare skin covered in third-degree burns, ran wailing out of the burning clouds was just one of many fateful days Ut had already spent documenting the Vietnam War. Born in 1951, he had been thrust into the role of combat photographer six years earlier, in 1966, shortly after the untimely death of his older brother, a noted actor and Associated Press photojournalist. On deciding to follow in his brother’s footsteps, the 16-year-old brazenly requested two Leicas — a camera he deeply admired — and quickly took to his new role. There were lucky escapes and near misses. Between 1966-1973, the period when US involvement in the Vietnam War peaked and ignominiously waned, some of Ut’s colleagues died and he himself was wounded. But throughout those years he remained dedicated to his work — and wedded to his Leicas. Whatever he witnessed amid the fog of war, they witnessed. And so we can still see the full panoply of industrial-scale carnage and human struggle unfurling before us: refugees fleeing for their lives; displaced villagers amid bomb-scarred countryside; soldiers nervously advancing, retreating or holding their ground; the burning clouds, silent screams and indiscriminate pain of modern warfare. Today, Ut has a distinguished career as an Associated Press photojournalist and a huge body of work behind him, but his Vietnam War photographs remain as potent and as relevant as ever. And for him, personally, there significance cannot be understated too. Ut’s photos didn’t just shape our understanding and our opinion of that prolonged and painful war — they have also shaped him. 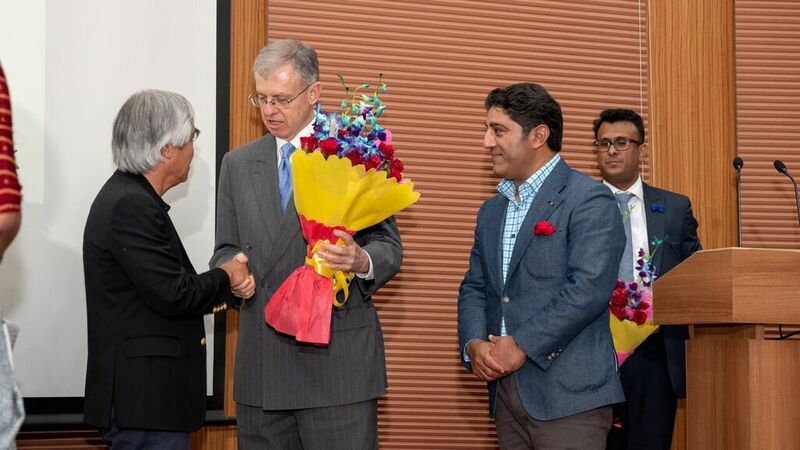 Present at the occasion were Mr. Sunil Kaul, MD, Leica Camera Asia Pacific and Dr. Subi Chaturvedi, President, YES BANK-YES Global Institute who felicitated Nick Ut. Moderating the conversation were Vineet Vohra, Leica Ambassador and famous street photographer along with Dr. Subi Chaturvedi, President, YES BANK-YES Global Institute, where Nick Ut shared his exhilarating experience as a photojournalist and a war photographer. The event was a huge success with the attendees captivated with Nick UT’s experience.